Oct 24, 2017 - According to Professor Fredolin Tangang, Professor of Climatology and Oceanography, National University of Malaysia (UKM) in a statement realased on October 21, the hot weather that hit the capital and the peninsula of Malaysia today is an after-effect of Typhoon Lan, on Tuesday. According to him the temperature is estimated to be more than 33 degrees Celsius. This condition will continue for several days before the monsoon transition season returns. It is expected to cause cloudiness and rain in the late afternoon. However, based on the definition from the Malaysian Meteorological Department, the daily maximum normal temperature is between 28.6 and 35 degrees Celsius. Currently, the maximum temperature in Peninsular Malaysia does not reach 35 degrees Celsius. However, the public should always take precautionary measures to ensure adequate water intake to prevent dehydration, especially if they are involved in sports activities in a hot environment. 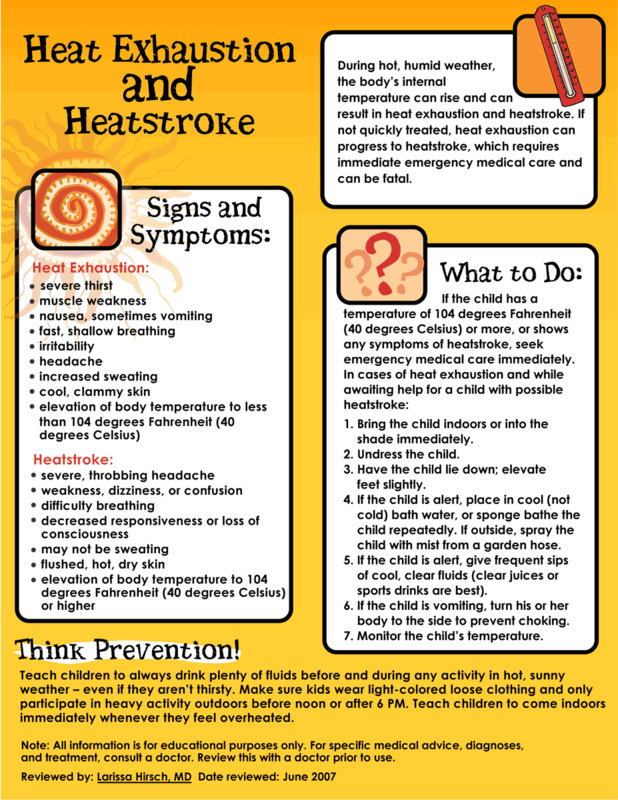 The public is also advised to be alert with signs of heat stroke such as headache, swollen tongue, no sweating, lethargy, fainting and fainting, if hot weather persists. If this happens, the public should immediately seek treatment.